Properties in Friesland average 4.4 out of 5 stars. 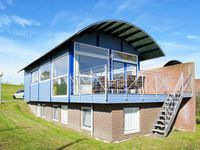 Property 8: Uniquely designer holiday apartment on open waterway between Joure and Sneek. Property 12: With a beautiful view on the fields. Dream bungalow end of 2018 renovated, right on the IJsselmeer. Great location !!! Property 35: Dream bungalow end of 2018 renovated, right on the IJsselmeer. Great location !!! 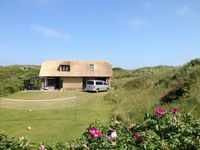 Property 39: House for elevated claims - pure relaxation, active holidays or both? Exclusive houses situated on a small holiday park. Property 50: Exclusive houses situated on a small holiday park.